Dwarf lilly pilly variety, ideal for small gardens, low hedges and mass plantings. Low maintenance shrub or container plant with lovely pink new growth after clipping. Acmena smithii ‘Allyn Magic’ is a great dwarf form of lilly pilly, naturally forming a low mounding shrub a metre high and wide, and responds beautifully to pruning. The new foliage growth is bright orange-red, and is psyllid resistant. 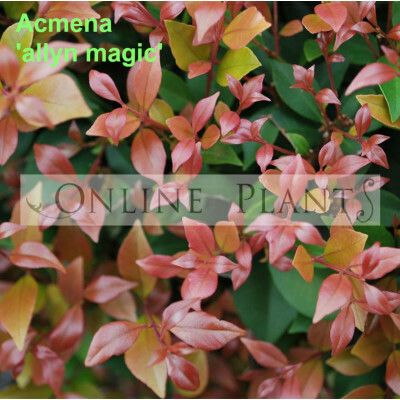 Ideal for low hedging and borders or as a tub or patio specimen. 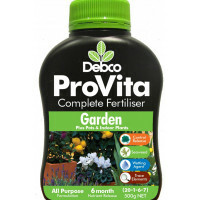 Grows best in well drained, slightly fertile soil, preferably in a frost and drought free position.